After the free day our players may look rather solid with four draws out of six games (for the first time in this tournament!). But if you check the games you'll find out the same exciting maner of play with lot of unexpected turnovers, narrow escapes, well, sometimes disappointing mistakes but as well quite a few nice touches which would be a pity to miss. 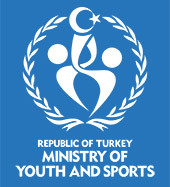 The Olympiad is over, another important event is under way. The whole chess world is still under impressions of the recently ended World Chess Olympiad in Istanbul. 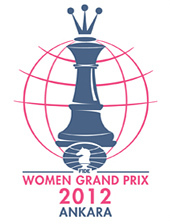 This is a big and important event for all chess professionals, chess lovers and fans indeed. Many chess players still remember the hospitality of the Organizing committee of the Olympiad as well as the tense battles that they had at the chess boards. Most of the participants of FIDE Women’s Grand Prix took part in Olympiad and shared with us their impressions after this big event.